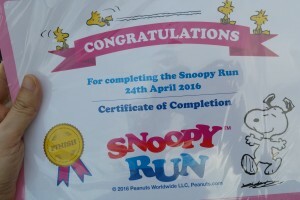 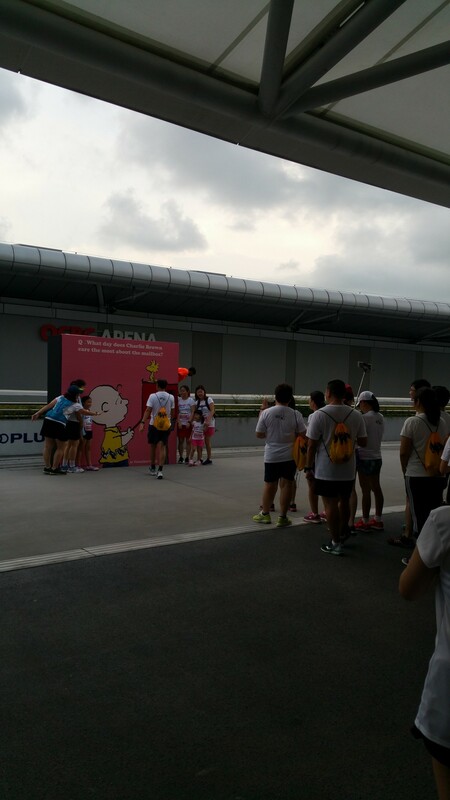 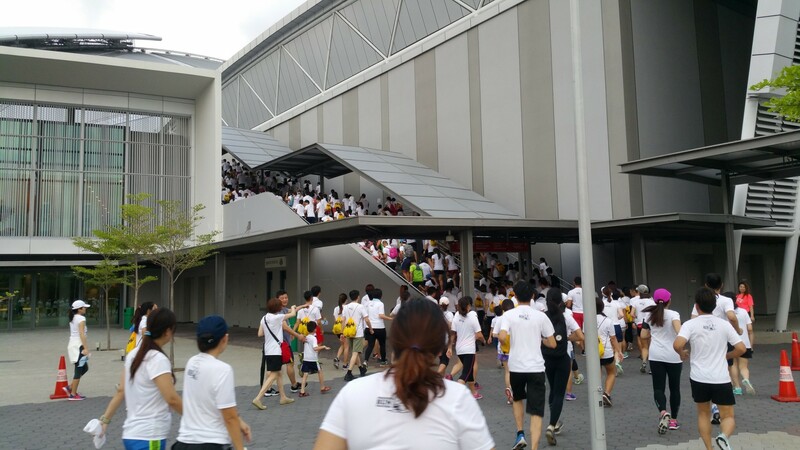 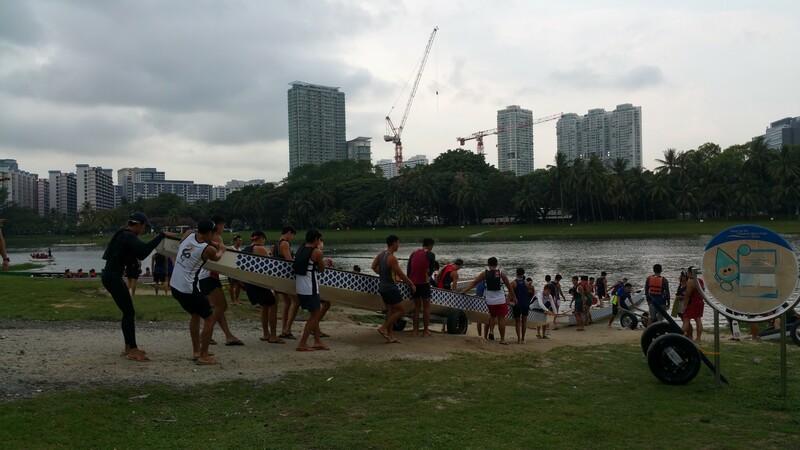 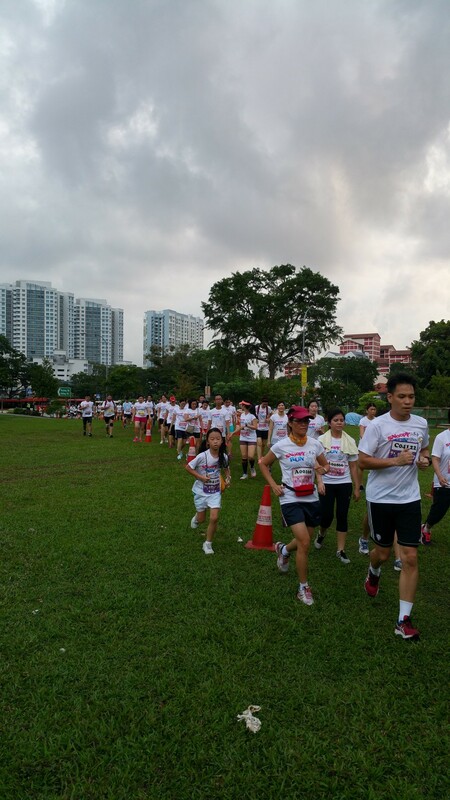 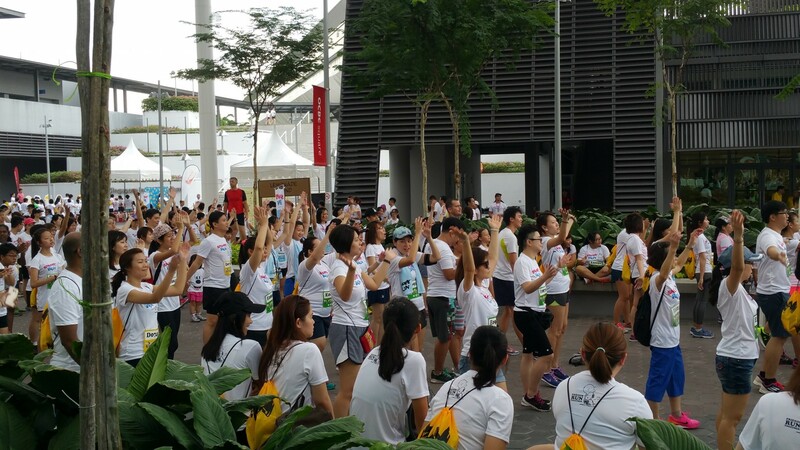 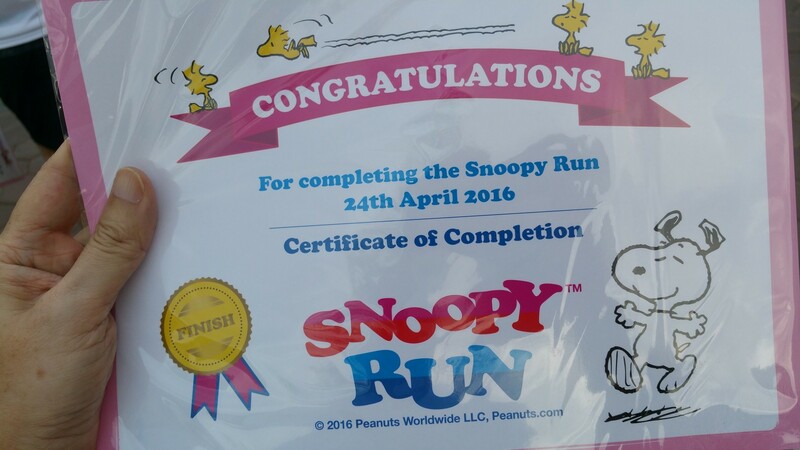 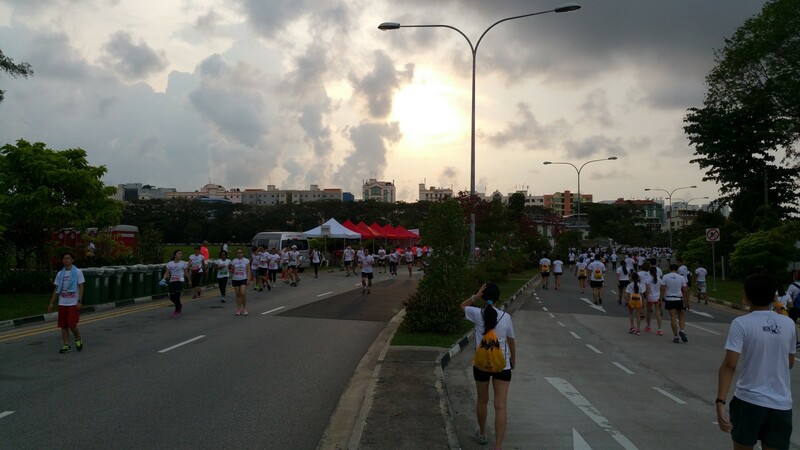 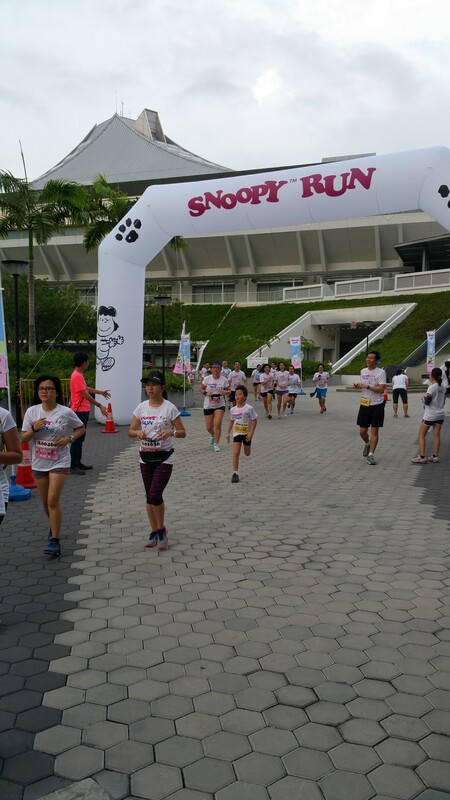 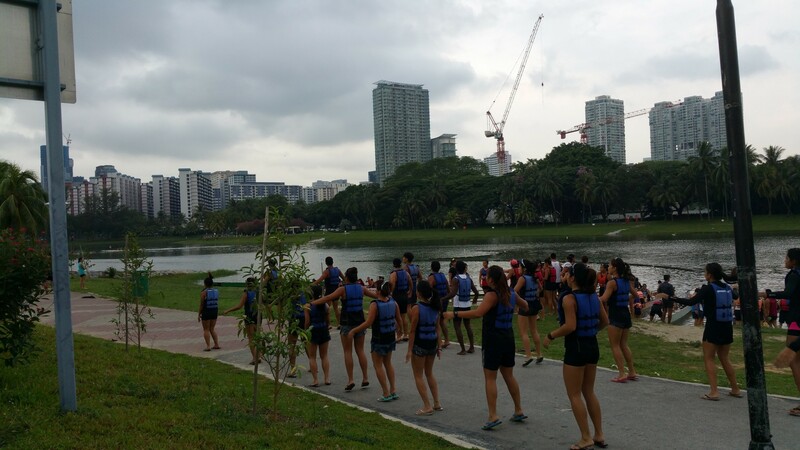 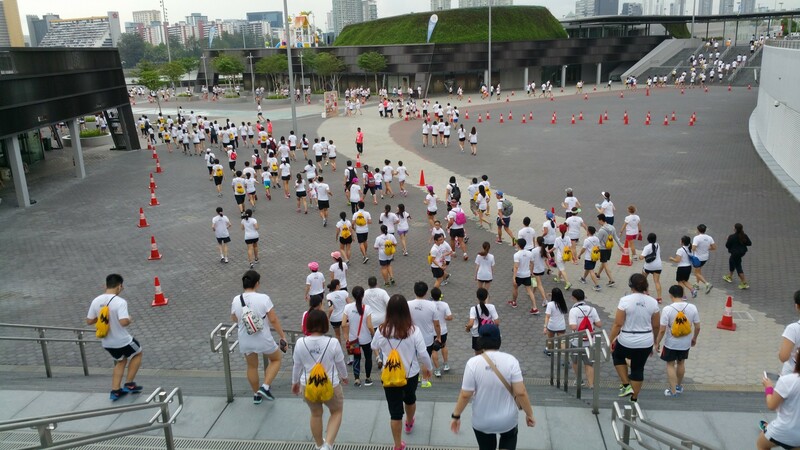 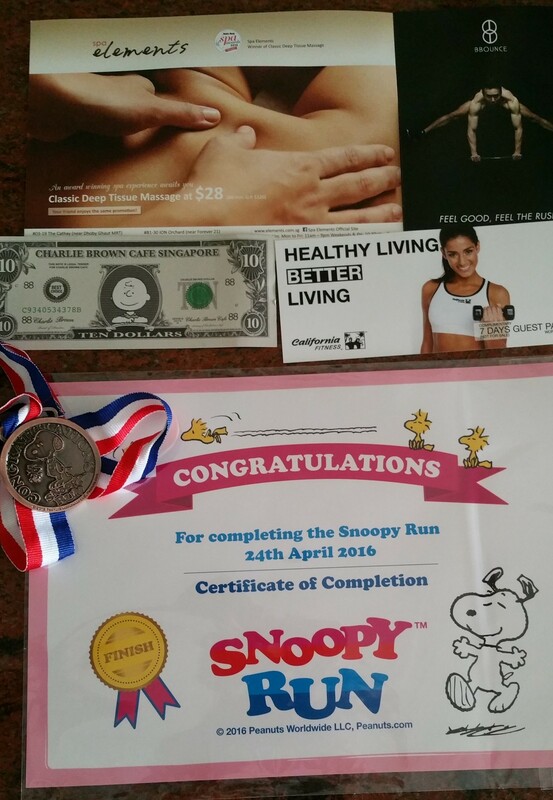 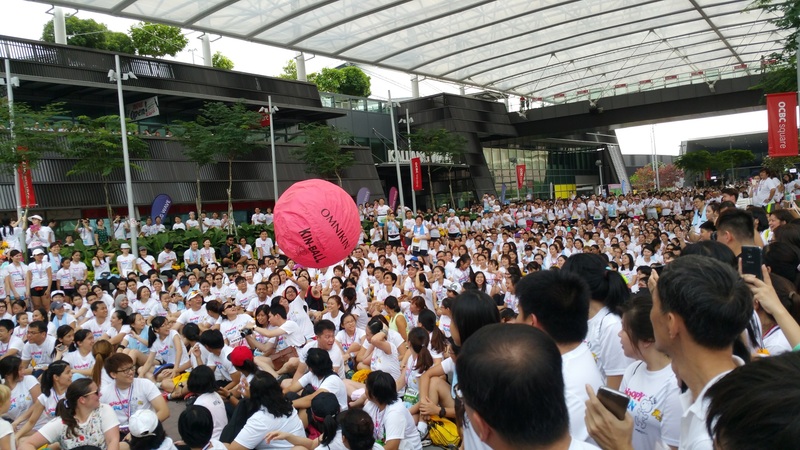 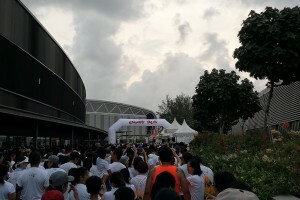 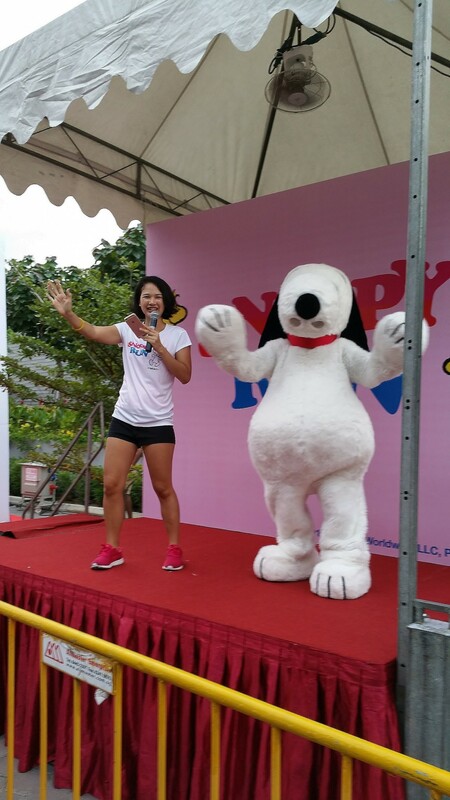 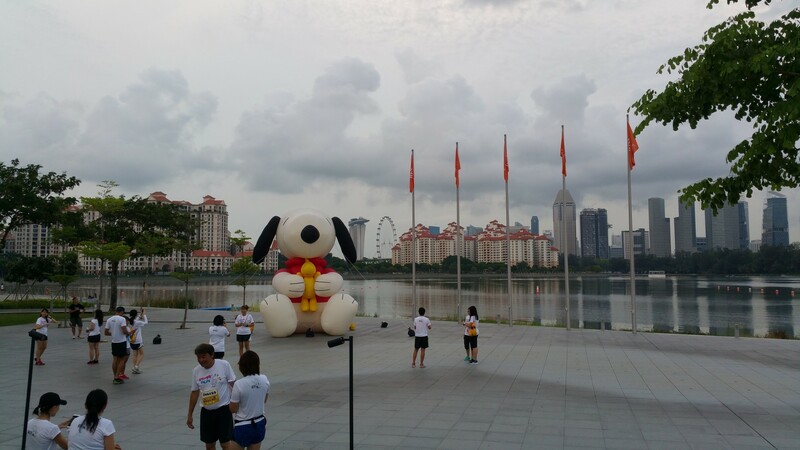 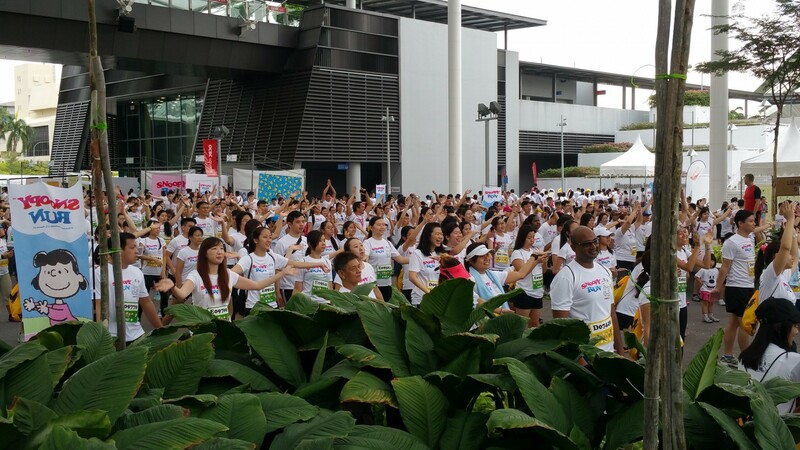 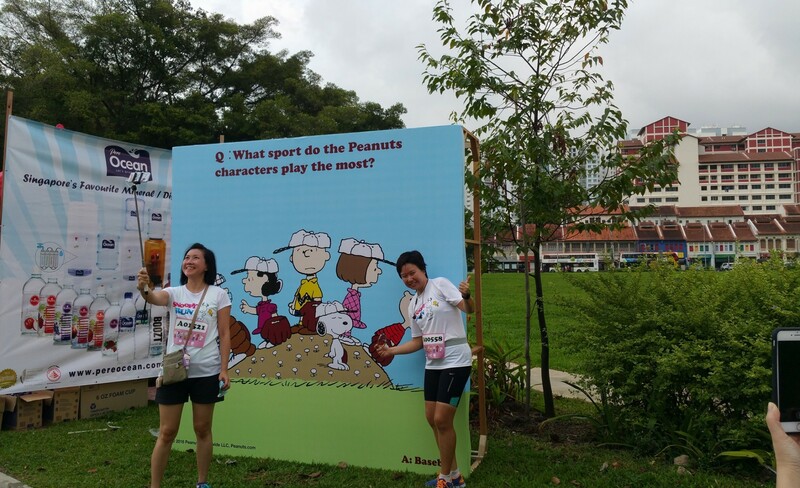 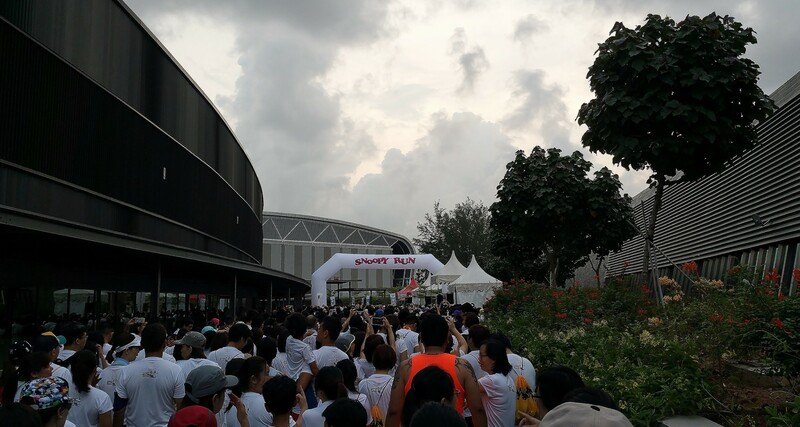 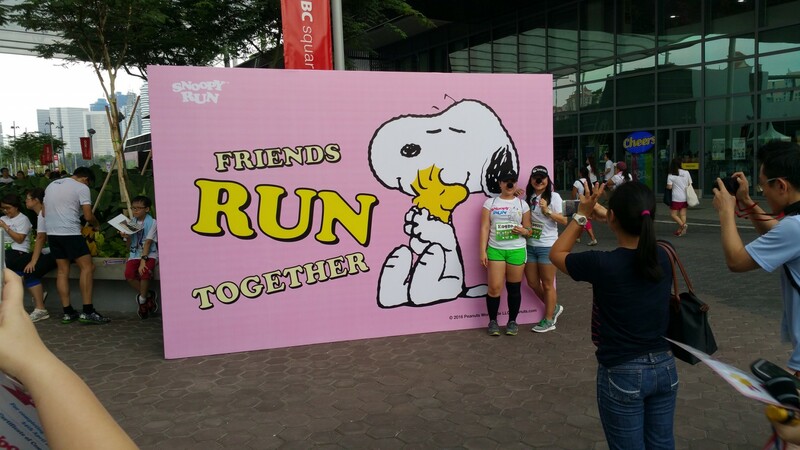 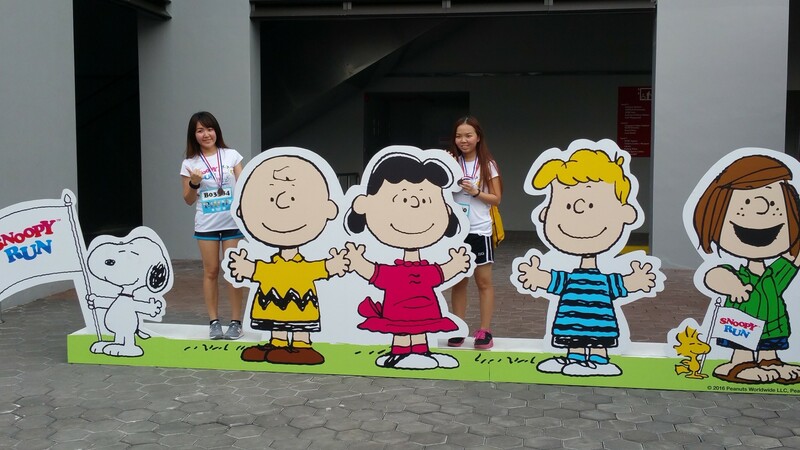 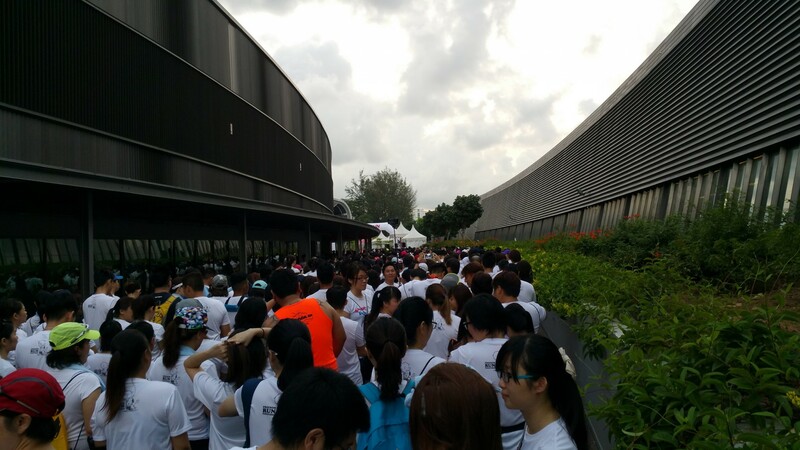 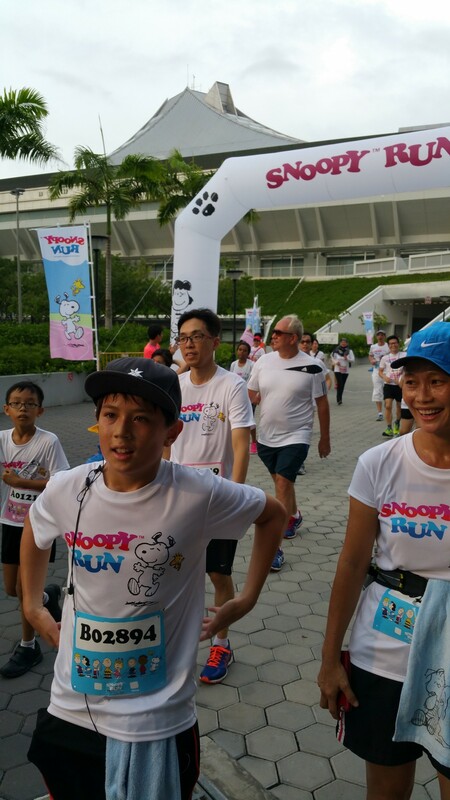 Race Review: Snoopy Run 2016 (by Kenjoe) 'Run For Fun' | JustRunLah! 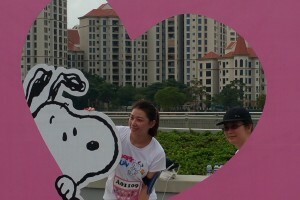 I knew Snoopy was one of Missus’ favorite cartoon characters. 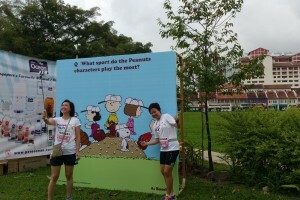 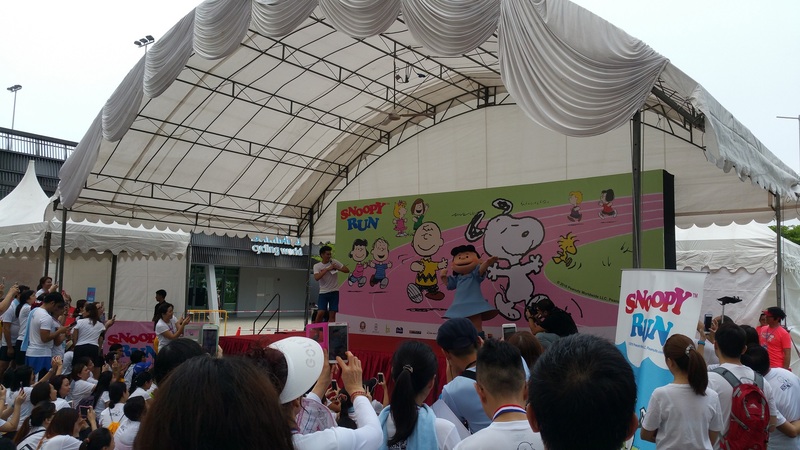 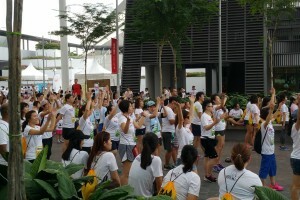 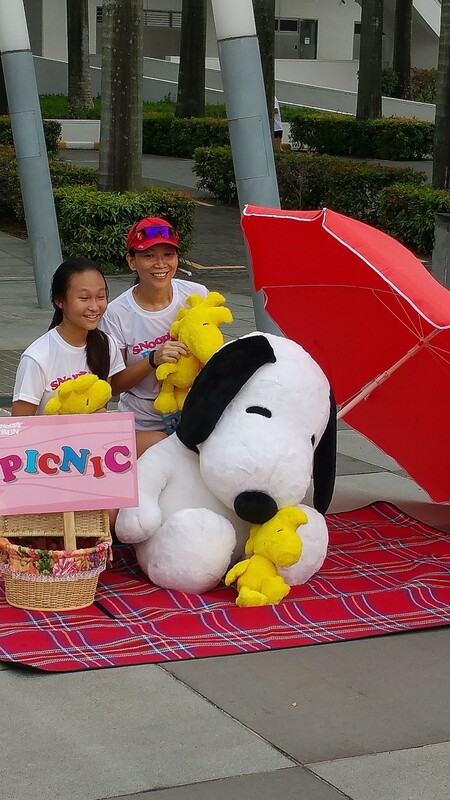 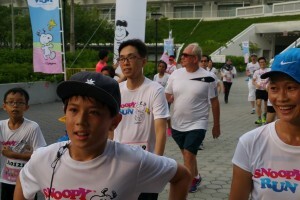 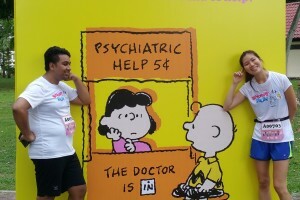 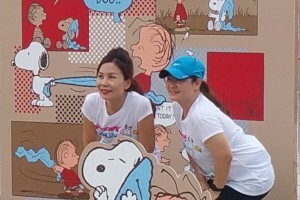 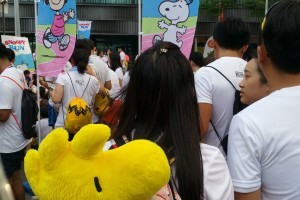 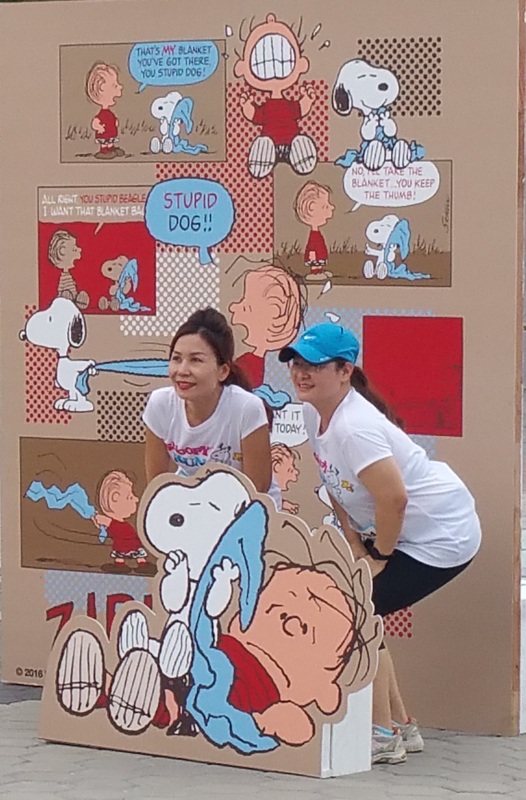 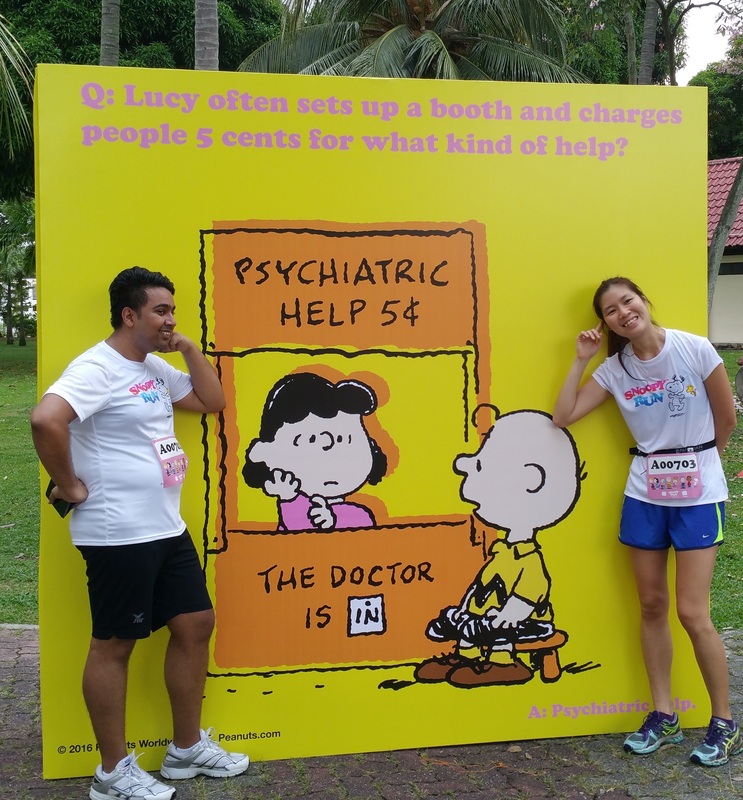 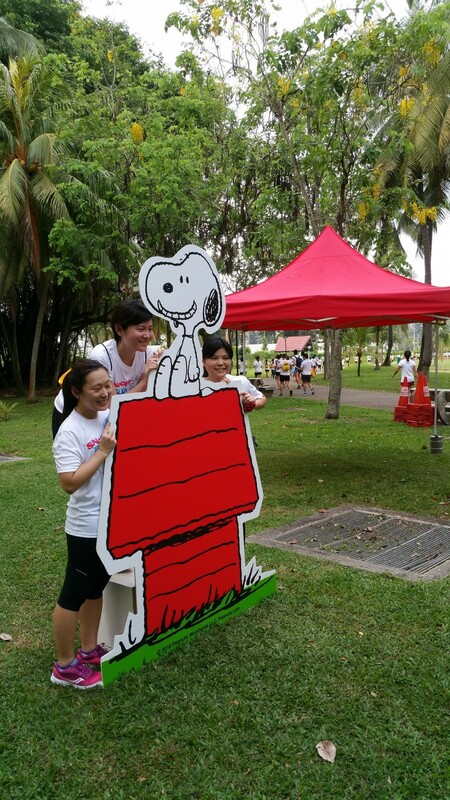 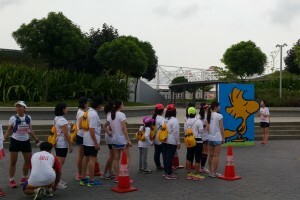 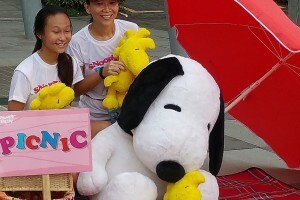 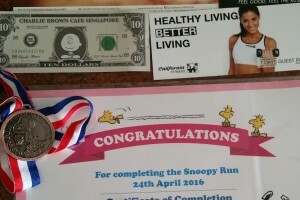 When I learnt about the Snoopy Run being held for the first time in Singapore, I took the opportunity to encourage her to sign up and go for a fun run together. 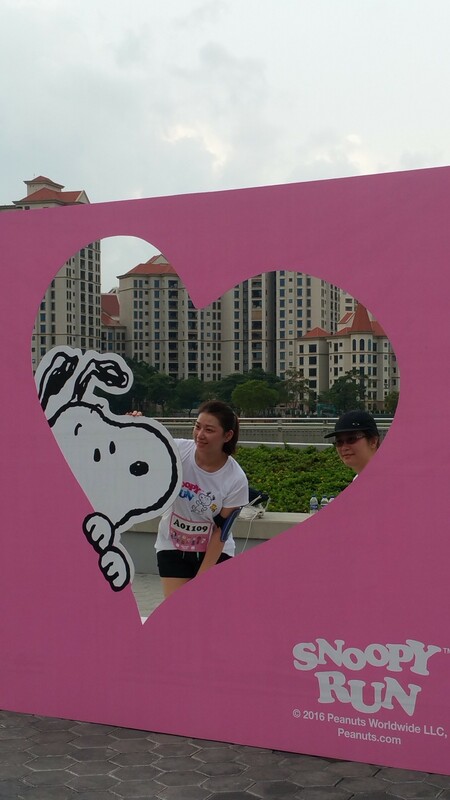 She has a strong disaffinity for running somehow. 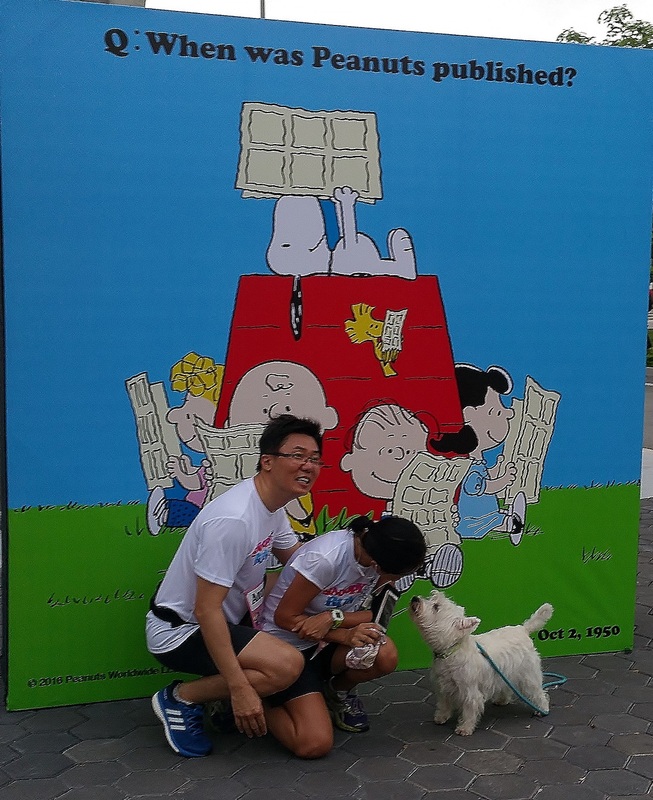 Unfortunately I failed to convince her and so it ended with me signing up for the fun run so that I could get the Snoopy and Peanuts Gang theme race pack and medal as belated birthday gifts. 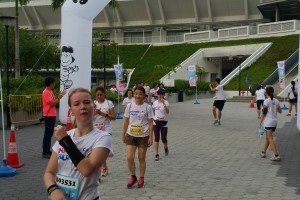 After my last half marathon in Run350, I unfortunately twisted my ankle quite badly about a week after. 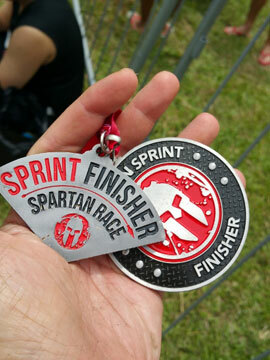 So for more a few days, I was limping and feared that I had stress fracture or somehow gotten back my old torn ligaments injury again or worse, or worst, get Plantar Fasciitis all over again. 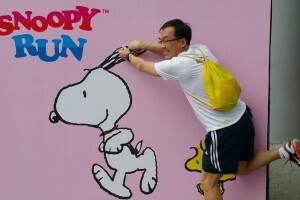 For the first time I didn’t go for my runs at the park for more than 3 days at a stretch. 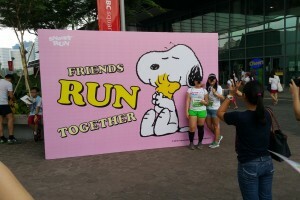 So I thought after resting for so many days, I would take the fun run as a test also to see how bad my ankle was. 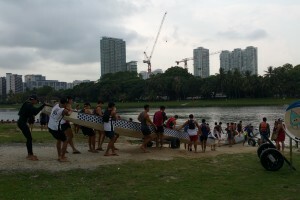 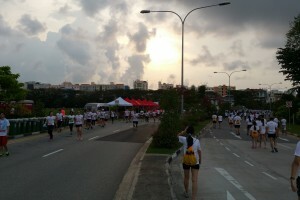 The 5 km seemed rather short and it ended when it ended. 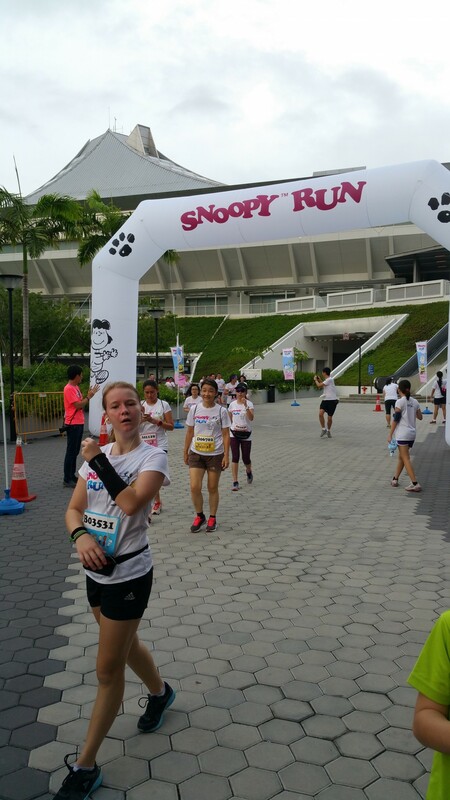 Throughout, I walked, ran, took pictures and looped back etc, so I did everything that I normally don’t do in races. 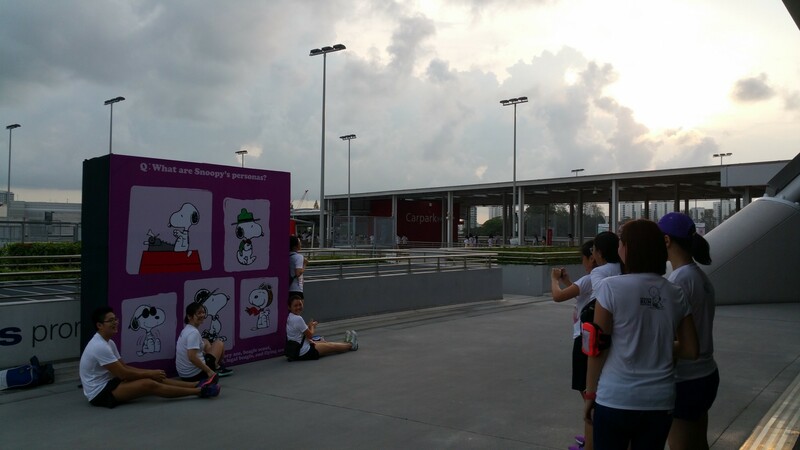 There were a lot of picture stops so everyone who wish to take pictures could stop and queue to wait their turns. 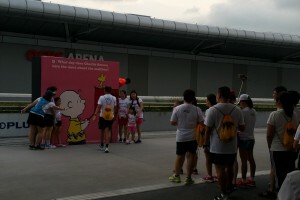 Every queue was orderly and friendly with a volunteer who often stepped in to take the pictures for the folks. 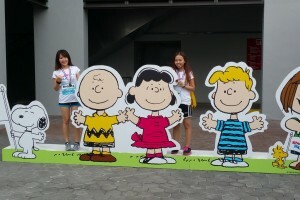 Everyone was smiling and there were no rush. 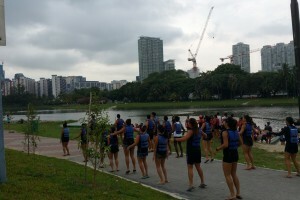 The sky did look dark but it didn’t bother the folks and it didn’t rain. 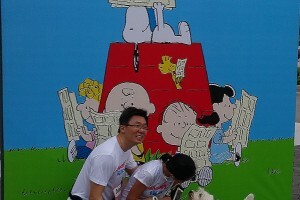 Instead it was calm cool weather, a nice respite from the past days of hot temperature. 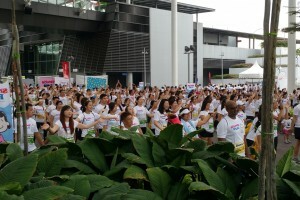 You could see everyone was enjoying themselves. 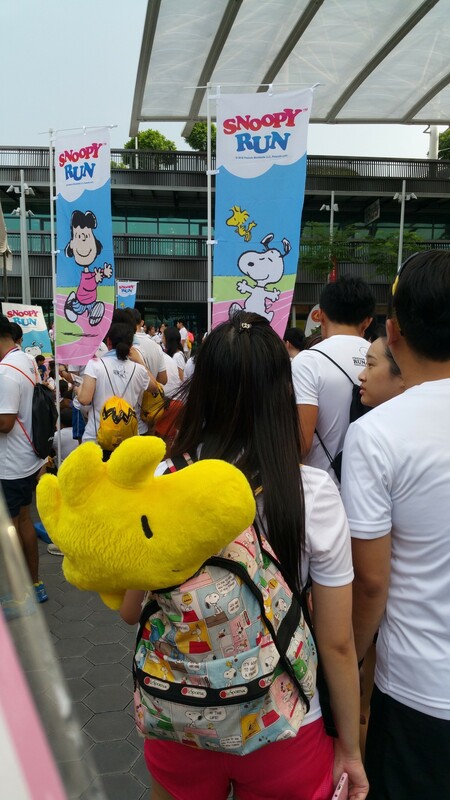 There were also a lot of stairs to climb and these came early too, but everyone enjoyed the camaraderie instead, being with Snoopy/Peanuts Gang fans, except for perhaps the minority, I only heard one chap asking if this was a climbing race instead of fun run. 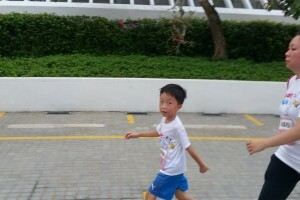 But nobody was racing and if anyone was sprinting, he/she was doing it with fun, mostly the children. 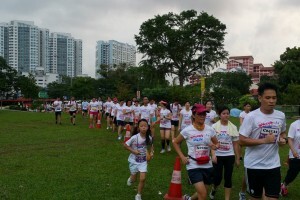 There was one hydration point with Pere Ocean as the sponsor. 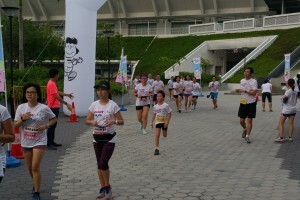 At the finishing point, a medal, a certificate and a few finisher gifts were given including the famous Meiji Amino Collagen Premium Drink. 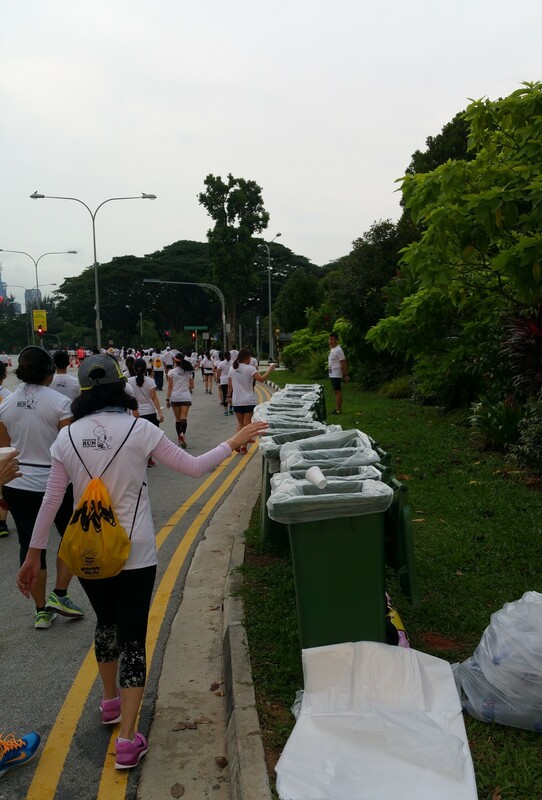 You could also get more water if you need. 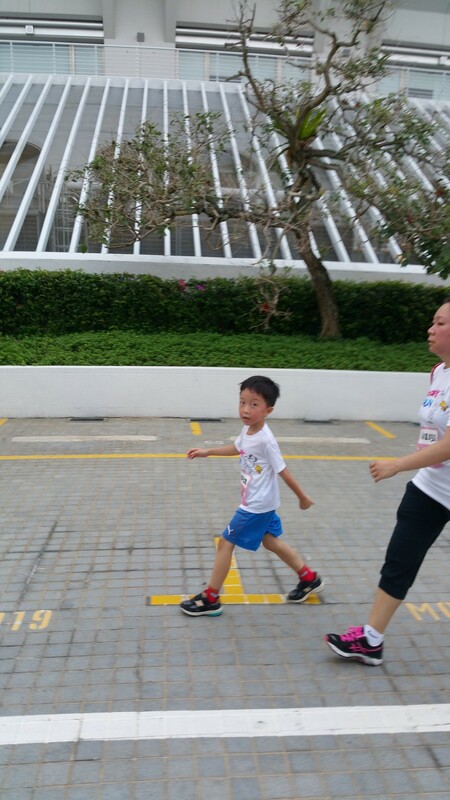 Notice the tree marching too with branch extended ? 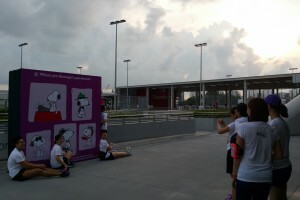 There were also a few more pic stops at the finishing area. 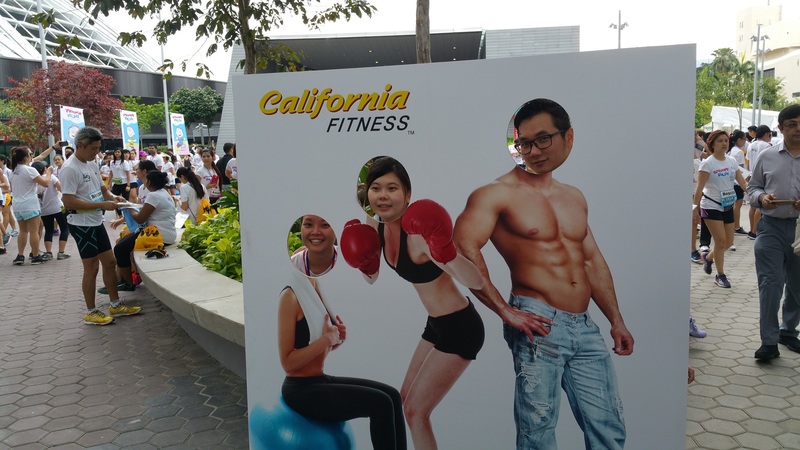 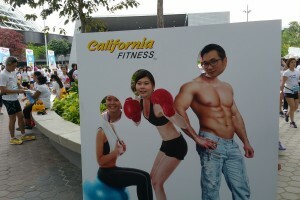 The sponsors were actively encouraging participants at their stalls like California Fitness, Spark Asia, Charlie Brown Cafe. 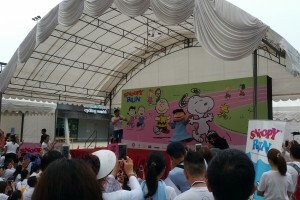 The DJ invited the characters, Charlie Brown, Lucy and finally Snoopy to pose and dance for the crowd. 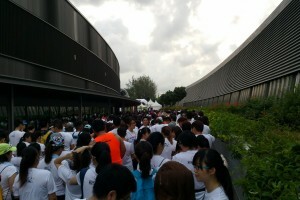 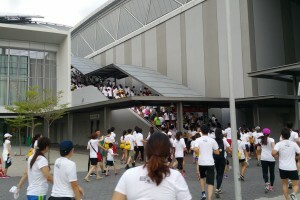 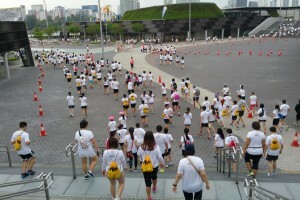 According to the DJ, about 10,000 participants signed up for this run. 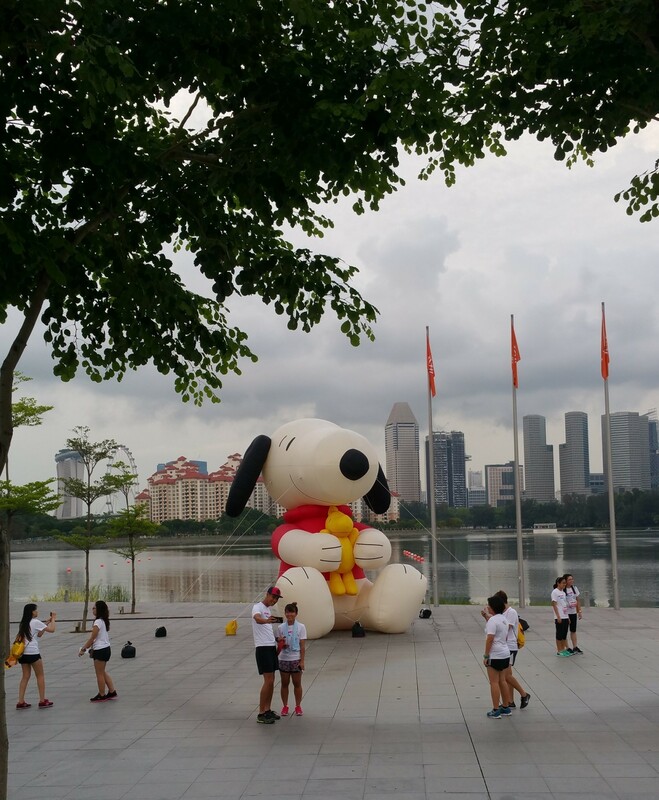 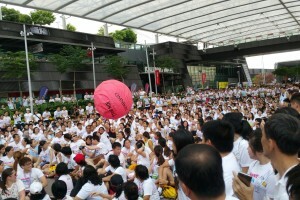 It ended with the lucky draw and Snoopy interacting with the crowd through rolling a big giant red ball from front to the back. 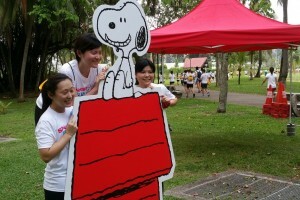 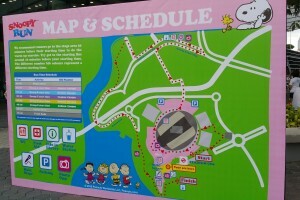 Everyone seemed to have this Snoopy smile on his/her face at the end of the day. 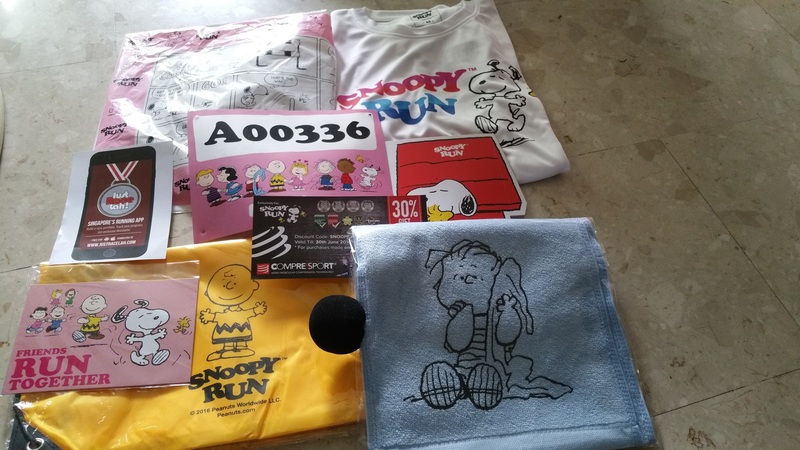 I also forgot about the pain in my foot while I went back with the finisher gifts. 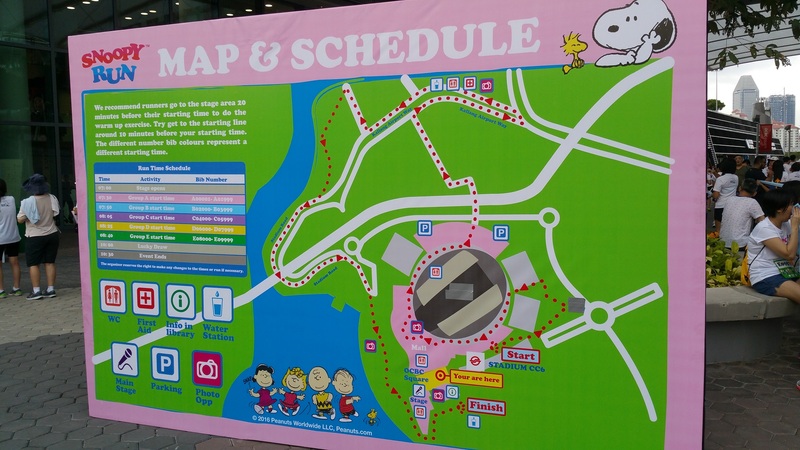 Map – is it shorter than 5km ?